Your search engine optimization strategy is generating traffic and gaining ground on SERPs. Your site analytics show an exciting uptick in hits. 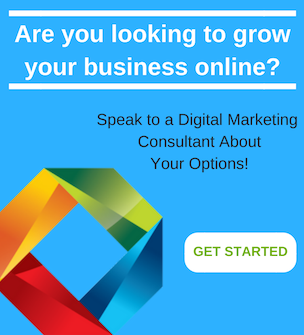 But getting visitors to your front page is only half the battle; you want your website to be more than a digital business card. You want it to increase your brand’s reputation, inspire visitors to spread your message, and encourage your audience to convert to loyal customers. A digital campaign needs to inspire visitors to stick around, and these are the keys to keeping them engaged. Your audience wants information, and they don’t want to wait for pages to load. Every extra second increases the risk that your visitors will hit the back button and click on your competitor’s link. This goes for blog posts as well as landing pages. Make sure your site server, hosting service, and design infrastructure aren’t bogging down your business. Accommodate all platforms and devices. Since early 2017, smartphone and tablet use accounts for more than half of all global website traffic. Responsive website design allows your website to automatically and seamlessly adapt to small screens without requiring your visitor to find and click a special “mobile device” option on your home page. 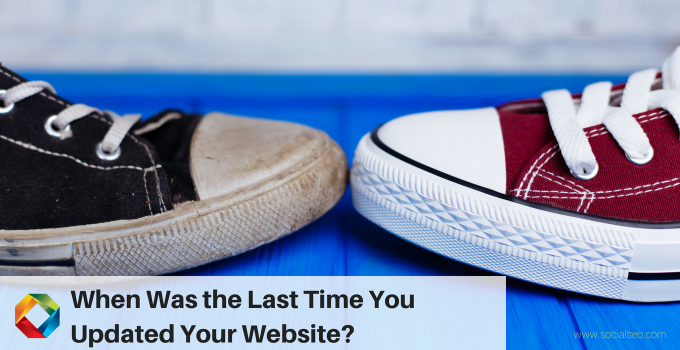 Your website may be the first contact your audience has with your brand. Don’t let that experience be frustrating. Clearly-labeled navigation aids should guide your visitors to the pages they want, and your navigation design should remain consistent throughout your website. Anchor text within your content should follow the rules for headlines: Make your content deliver what your headline promises. For example, if you’re linking to an article about SEO for multinational corporations, you don’t want to send them to a post extolling the virtues of SEO for small businesses or nonprofits. Don’t forget to include a visible (and functional) search tool to make it easy for your visitors to find what they want. 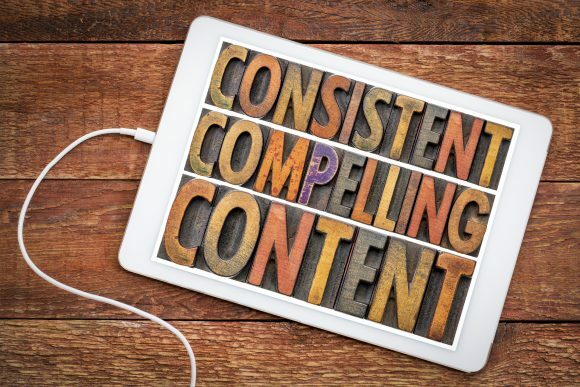 The best way to make your content relatable to your audience is to leave a trail of breadcrumbs for them to follow. Offer your visitors link selections that lead them to increasingly specific information. For example, a visitor shopping for outdoor gear can click on fishing equipment, and on the next page choose saltwater, fly fishing, casting, or spinning. On each page, suggested links (preferably with photos) can lead them to related pages and products, and to content speaking directly to the viewer’s needs. This is an effective way to guide site visitors to content they’ll want to read, watch, and share. At this point, you’ve likely boosted customer confidence in your brand, increasing the likelihood that they’ll be more inclined to fill out surveys or e-mail requests. 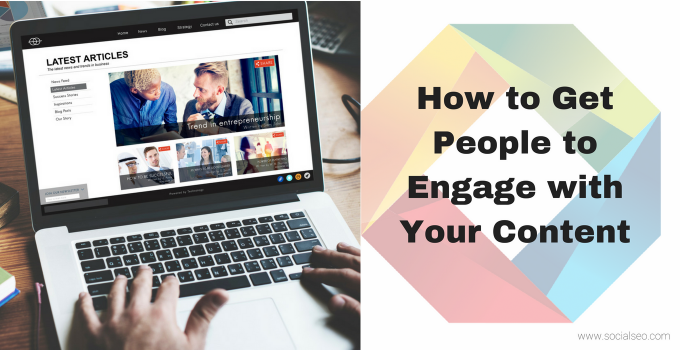 To help them through this step, you can entice your visitors with the promise of exclusive content. Just be sure it’s high-value information, such as a white paper, an instructional video, or another takeaway they won’t easily find elsewhere. Large blocks of text are difficult to read and overwhelming to users who want to quickly find information relevant to their needs. Avoid “text walls” by breaking up your content into subheadings; these, as well as bullet lists and callouts, help your audience lock on to the content relevant to them while emphasizing the heart of your message. Negative space (also referred to as white space) around text and graphics also eases visual fatigue that might lead visitors to “bounce” from your website. Once again, make sure your content is valuable to your audience. It should be original, with links or references to current data from reputable sources. Photographs, infographics, and videos appeal to a broader pool of consumer preferences and add depth to your website. 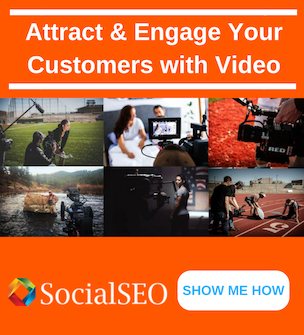 When your audience feels they have gained useful and actionable information during their visit, they’ll be more likely to view your brand as an industry authority and share your link on social media or their own professional websites. You’ll increase your chances of converting quality leads, and you’ll improve your SEO rankings. Your website should remain consistent from page to page. This applies both to site design and to the content within. Develop a voice most appropriate to your business and your audience so your copywriting team can stay on-brand, regardless of who is creating your content. Your writers should understand the difference between “voice” and “tone”. The former is consistent throughout your content—think brand personality—while tone is how you modify your approach to suit specific topics. Finally, you’ll want to indicate when and how to include effective calls to action (CTAs). Do you want a link to your contact page, a phone number or both? Should your CTA be part of your concluding paragraph, or subtly incorporated in your content? As an entrepreneur, you pride themselves on self-sufficiency and initiative. With the availability of off-the-shelf website templates and SEO plug-ins, it’s tempting to manage your online presence in-house. 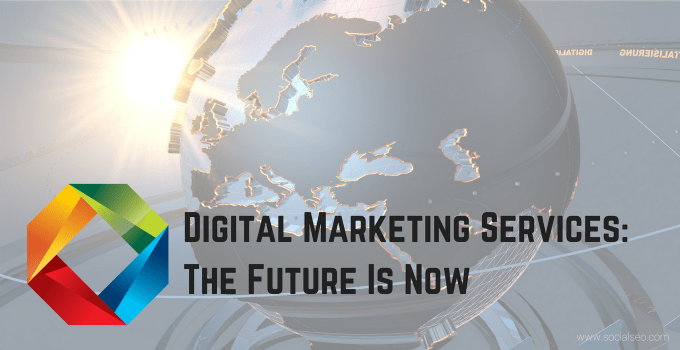 Many companies do and quickly learn the value of bringing in a digital marketing team to keep their sites optimized according to current trends and requirements, ensure that pay-per-click campaigns are hitting the mark, and monitor user interaction with their content. 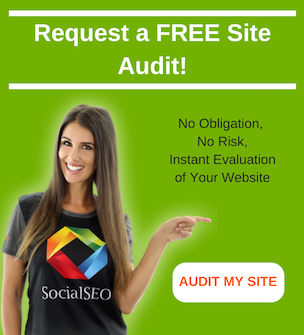 SocialSEO does all that, while helping you create exciting, fresh content on a schedule that keeps your visitors engaged… and keeps them coming back. 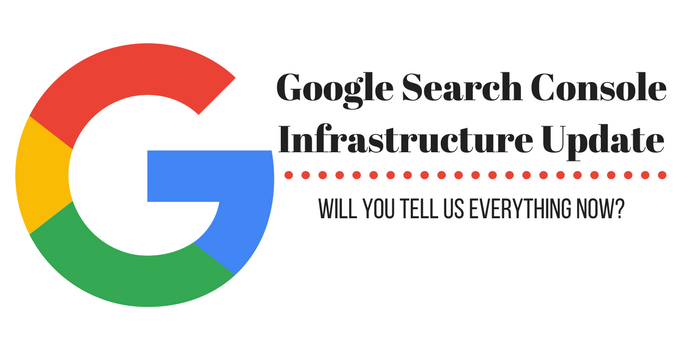 Google Search Console Infrastructure Update – Will You Tell Us Everything Now?